Once you have made a purchase through the shop, you will receive a confirmation and download email: these will be in the same email. There is a link located at the bottom of the email with a download password that will take you directly to the download section of the website. 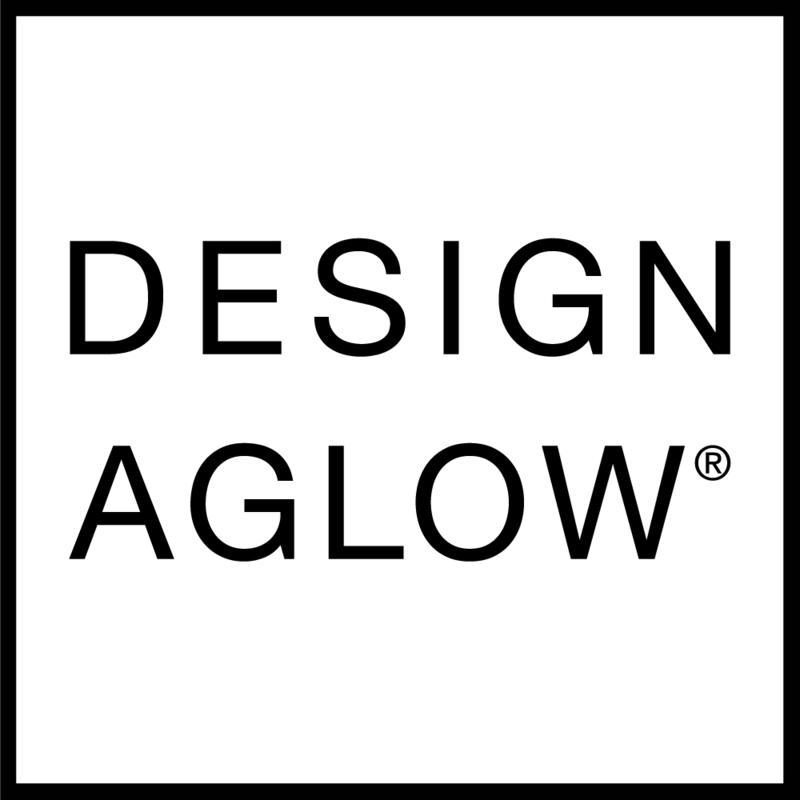 Each product you purchase from Design Aglow will be in the form of a ZIP file, which you will need to extract once downloaded to your computer. BACK IT UP! – We recommend immediately backing up your files to an external drive or second computer that isn’t used often. Unfortunately technology is not perfect: whether it’s a computer crashing, studio broken into, or accidentally saving over the original file, please back up your files and make sure you have access to them if you find yourself in any of these situations.